Winters do an appreciative work on our bodies each time it gets around the corner. We start to skip the morning jogs, beat the cold by hot chocolates and stay on the bed forever. To be frank, well that’s the best feeling I ever have. So here is the deal for that little comfort under the blankets. When you finally gather the strength to face the mirror, what you might see is a shabby little face over that apple shaped belly and chubby thighs. But gone are those days of weighing winters. You will be shocked to discover the mysteries that the tea culture can bring in your weight loss routine. How handy is a cup of tea by your bedside in a diet for weight loss? 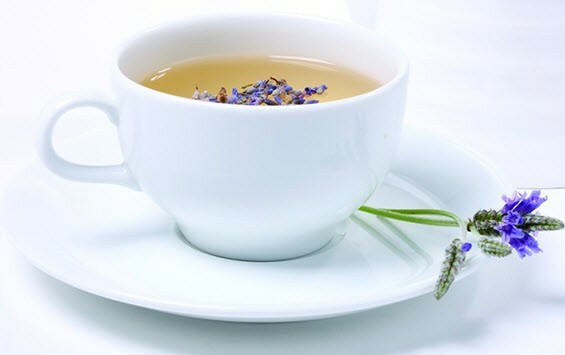 Diet teas like these miraculous cleansing potions in a diet for weight loss that are nothing different than regular milk-less teas. The only difference is that in routine no one told you that they were a weight loss secret thing until today. Our weight loss tips help you a lot to reduce your extra fat and calories. Now we are providing different teas for weight loss along with their amazing benefits in the detail in this article. This is on my top list for all seasons, throughout the year in diet teas category. The magic trick in this tea is those catechins. The antioxidants in this tea can prove extremely beneficial for kicking out the fat modules from your adipose tissues. It’s like an alarm clock on snooze for your body’s metabolism. 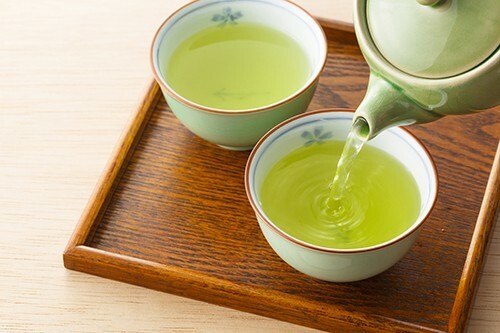 The amazing leaves of green tea fill the aroma of a toned body routine inside you machinery. The liver is rebuilt with faster processors to kill those pacing up fat units. Teaming up 3-4 cups of green tea with regular workout sessions can assist you in picking up a slimmer outfit. Want to keep the burn fat; check out these 10 simple workouts to Blast Belly Fat at home. The seductive name of this tea has an even more seductive appearance in your weight loss strategy. 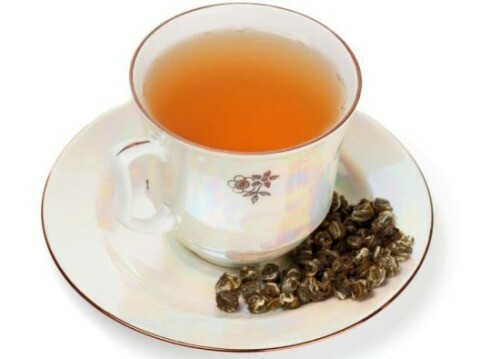 The polyphenols present in the oolong tea are perfect for hampering with the ability of your body to absorb fat. This is just what the green tea fat burner phenomenon looks like otherwise. 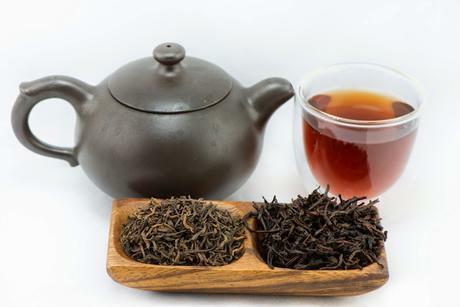 A whopping 20 percent impact on fat absorption can bring about a lot of changes by involving oolong tea in routine. I know it’s easier said than being slept over. Sleeping distortions are taking up on a vast majority of mankind now a day. The worst part of not getting enough sleep is that it’s going to affect your hunger hormones adversely. As beautiful as the name may sound, is the effect of this herb on sleep. This tea is a must to keep handy in your kitchen as the best tea for weight loss. Ashwagandha has too many health benefits and used from thousands of years in health and medical properties. Ashwagandha tea is herbal tea provides a better life and reduces stress hormones that can help to increase energy levels. Ashwagandha tea is used to treat a different health condition includes anxiety, low energy levels, diabetes, heart diseases and stress. Doctors recommended drinking 1 cup of Ashwagandha tea help to increase energy levels in your daily life. Ever heard about the LDH cholesterol? To those you haven’t – it’s another name for bad cholesterol. The Pu-erh tea has the power to curb them. It is amongst those rare diet teas which have been tested on animals too. This is similar to white tea in preparation.Made from ageing leaves, the pu-erh tea can be an answer to your all diet queries. Ginger is the one of the healthiest spice on the earth that has many health benefits in our daily life. Ginger is rich levels in Vitamin C, magnesium and other minerals. Nothing can stop cold and throat infection in the winter season that time this tea helps us. Try Ginger tea at any time for any ailment. If you prefer a taste of chai, made from peppermint, honey or lemon etc. 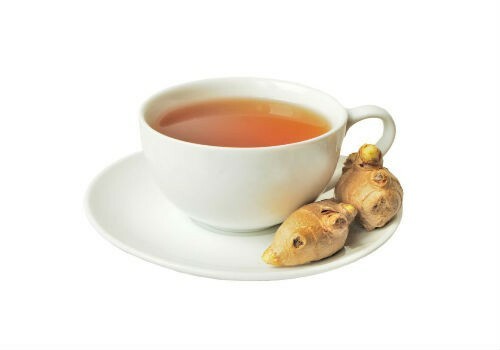 Ginger tea is used to treat all type alignments include Relieve nausea, Fight respiratory problems, Reduce inflammation, Improve stomach performance, Relieve menstrual discomfort and Strengthen immunity etc. Doctors recommended drinking 1 cup of ginger tea anytime in a day. 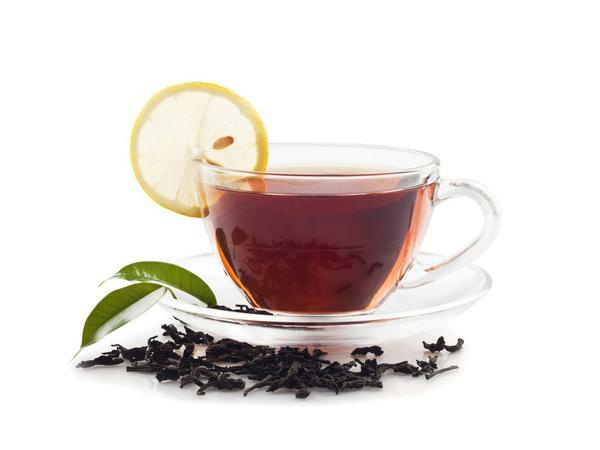 The list of healthiest teas in the world marks black tea somewhere in the top 5. It does wonders for your complete cardiovascular system. 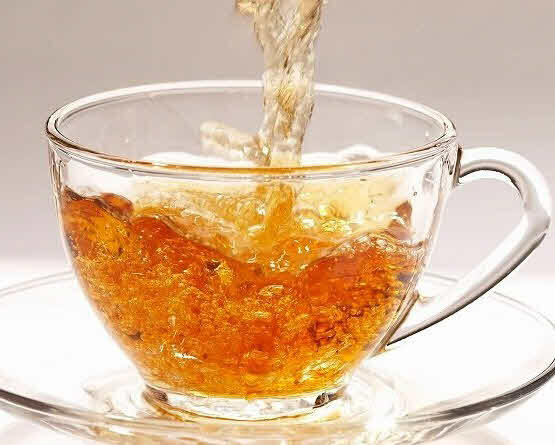 It cleanses the lungs and prevents you from infections.Black tea is the best tea for weight loss. This variety of tea is the unfermented one and is claimed as an anti-cancer beverage. White tea helps you achieve dual functionalities i.e. it prevents the growth of unhealthy fats plus it excavates energy from already existing fat tissues. Want to know more? Well, this one is a great sunblock. 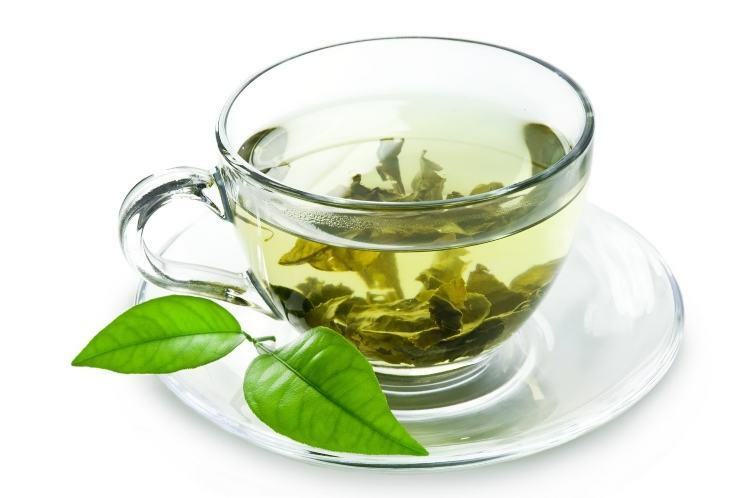 White tea can fight all the symptoms of ageing along with burning fats. I can completely die for the mint flavour in my green tea. But those who just can’t stand green tea at all, plain mint can also play the correct strings in the diet for weight loss. The scent of mint is known to suppress hunger and help in sleeping your way to a slimmer version. The fiction of teas is filled with colourful scripts of nature. 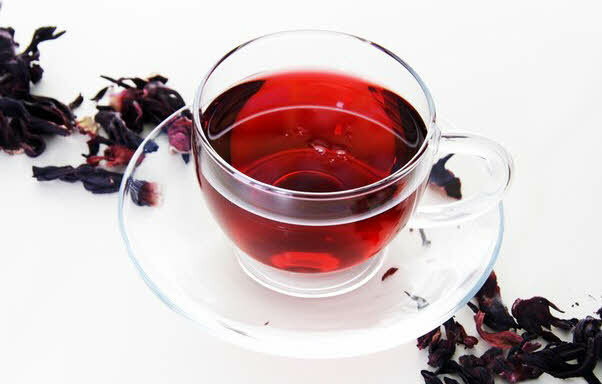 One such manuscript is of red tea. Aspalatin is the name of the flavonoid which is found in the red bushes out of which this tea is born. This makes the fat lobules sterile allowing you to flaunt that belly just as much as you fancy. All these traits make this tea an ideal one for weight loss. I love the cover of this tea by twinings. The cover says – A moment of calm. This tea is the healthiest tea. As increasingly researchers are connecting the dots between stress and obesity, you better drink your way out of this vicious stress-fat-stress cycle boy!! The fragrant combo of chamomile will leave you calm and burn down all the anxieties. The concept of flavonoids seems to take over a large portion of the tea industry. No doubts, hibiscus isn’t anyway far from these. 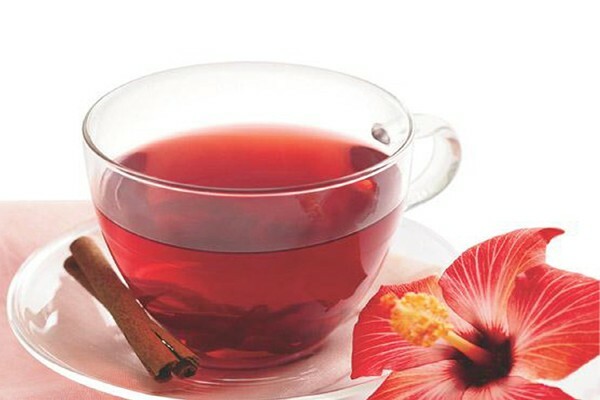 The poofy stomach can be tacked by infusing the herbs of hibiscus in your routine. This is truly one of the diet teas to check out for in the market. All the above-mentioned teas for weight loss have been hand-picked by centuries of research and human curiosity. All these diet teas have been well tested. Where green tea is now spreading over to a lot of awareness, the oolong tea might be that one little secret you never knew before. 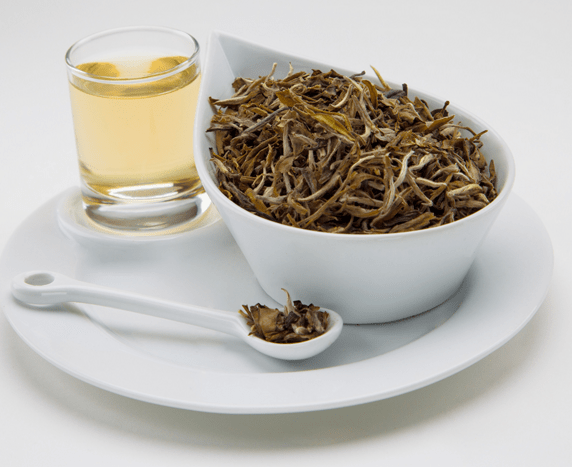 The white and pu-erh tea and white tea have been well spoken about in the Chinese traditions. 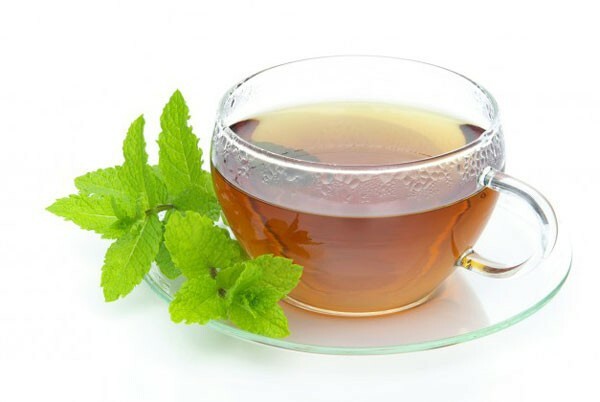 A diet for weight loss seems incomplete without the incorporation of a soothing beverage like mint tea. Black tea coupled with milk has been there for a long time but when it comes to best teas for weight loss, milk is prohibitive. These healthiest teas are your all time faithful companions in losing off the weight. So brew out that fat in steam!